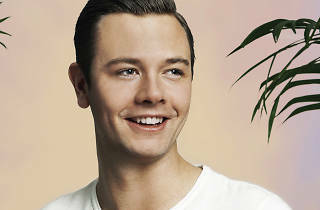 Though the tastemaking world is not short on young talent, Sam Feldt may just be the cream of the crop. 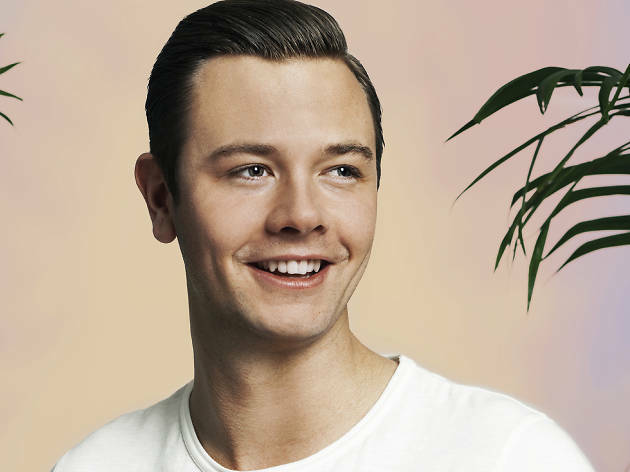 Barely in his twenties, the house superstar released his breakout single Show Me Love in 2015 to widespread acclaim. Couple that with his Ultra debut in March earlier this year, this kid is not an act to miss!